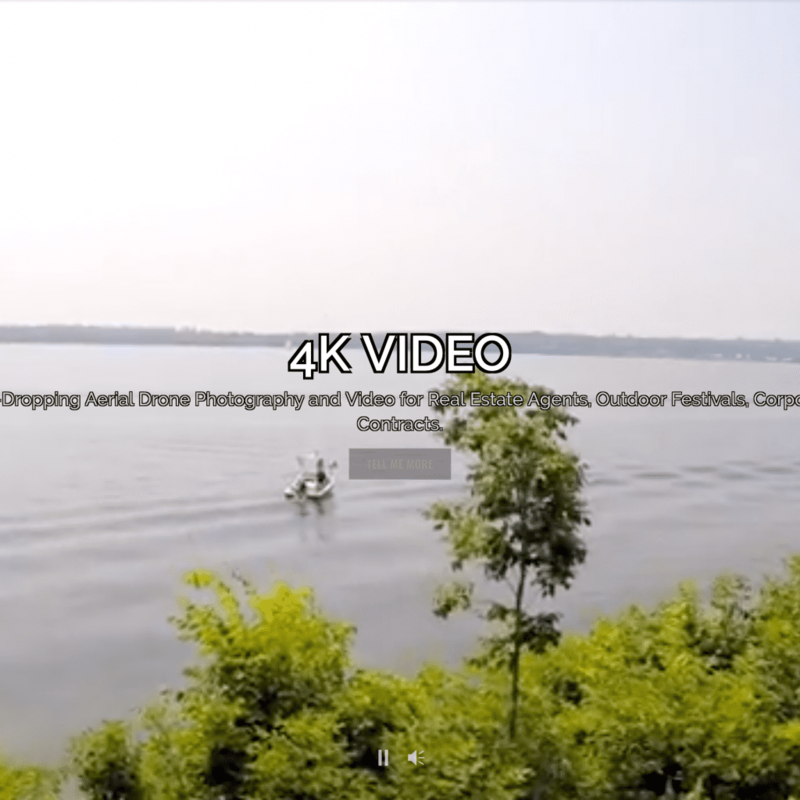 4K VIDEO – Jaw-Dropping Aerial Drone Photography and Video for Real Estate Agents, Outdoor Festivals, Corporate Contracts. 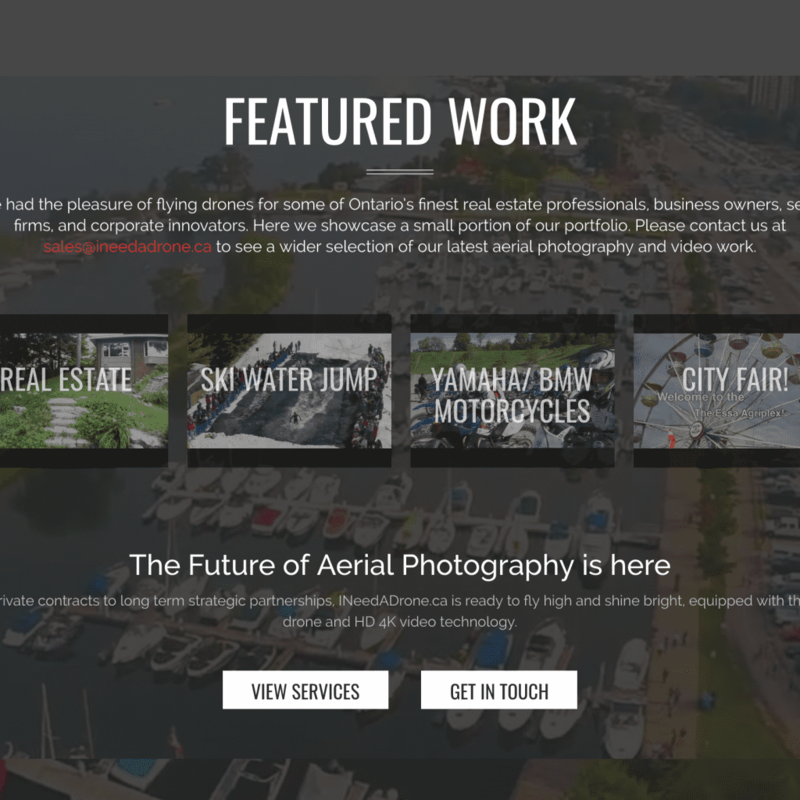 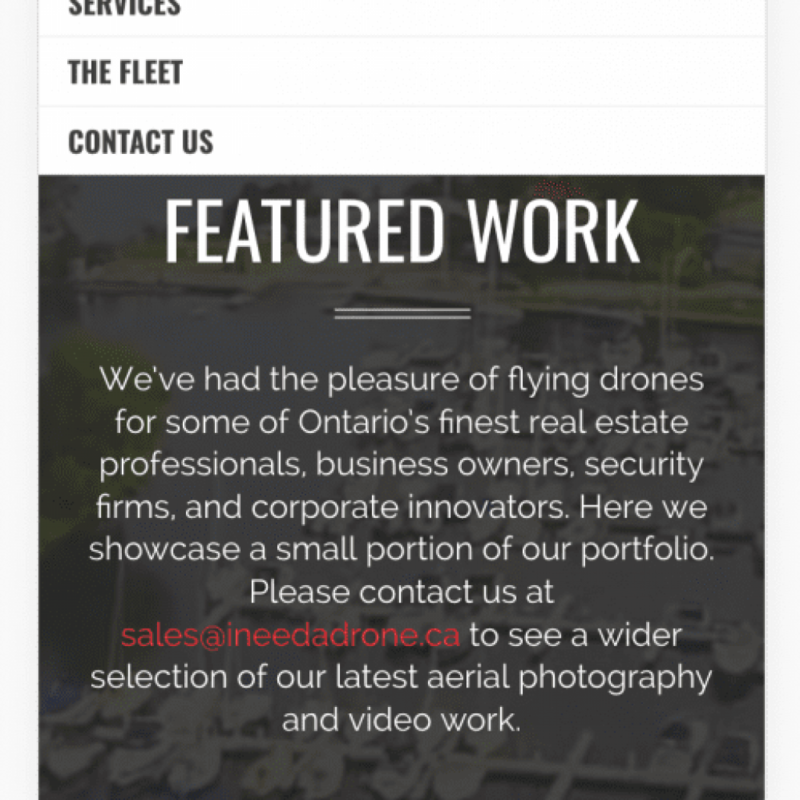 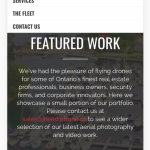 With over 14 years experience building and flying custom radio controlled heli and multicopters, I Need A Drone is rated as one of Toronto’s #1 Aerial Drone Photography & Video Companies. 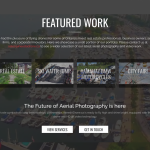 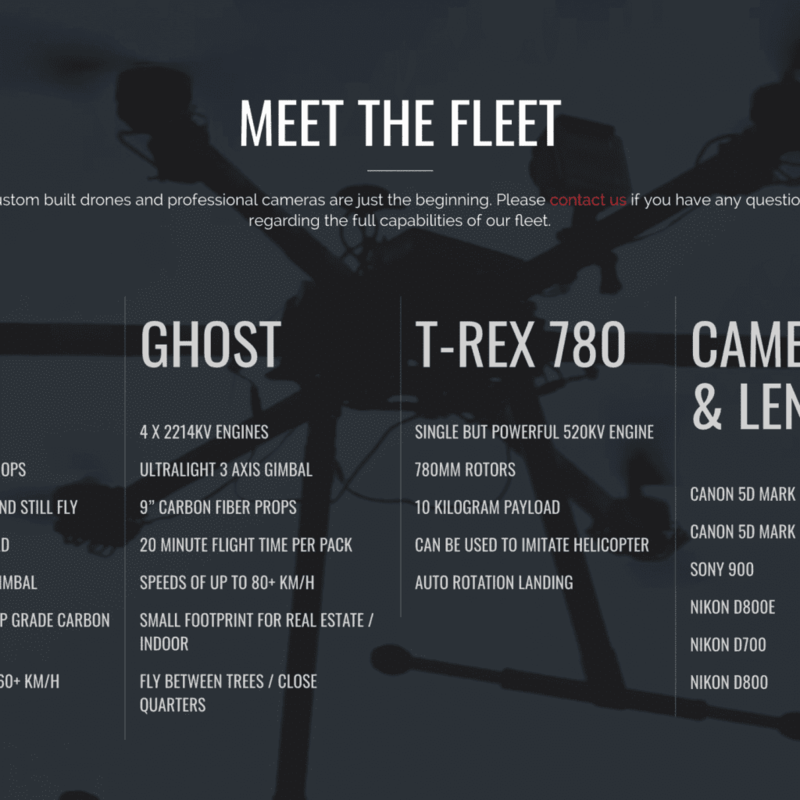 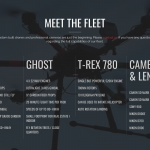 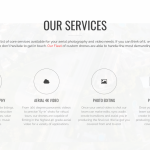 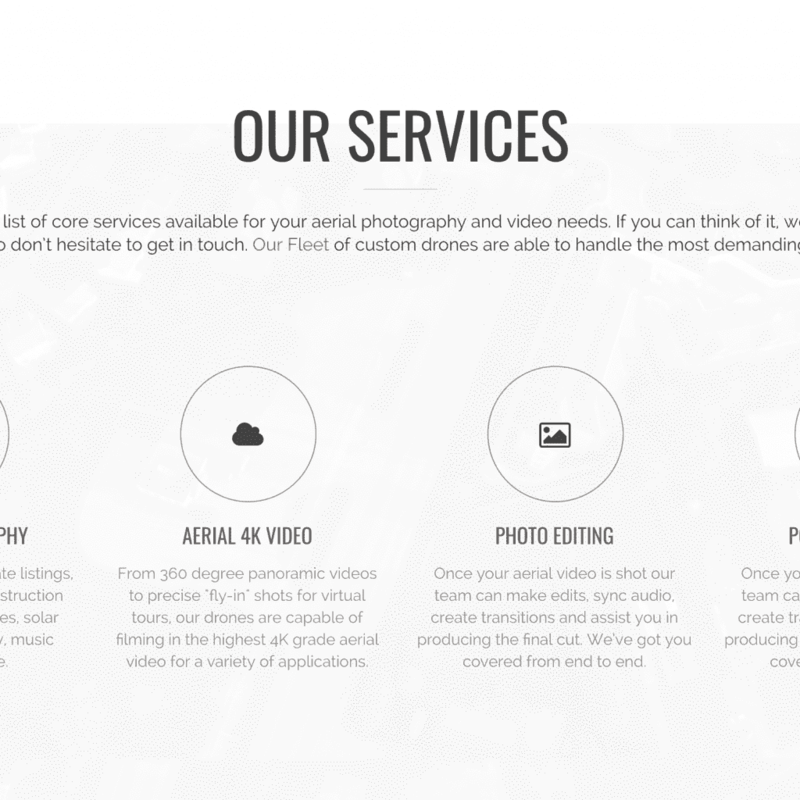 Founded by radio control pilot and professional digital photographer, Tim Higgins, INAD is capable of providing an array of drone rental and piloting solutions; all backed by his custom fleet of hand-built, production-ready drones.